SICE2004 ended. Thank you very much for your interest and participation. Next SICE 2005 will be held on August 8-10, 2005 at Okayama. For oral sessions, presentations must be only in English unlike SICE2003. For poster sessions, oral discussion must be in either English or Japanese. 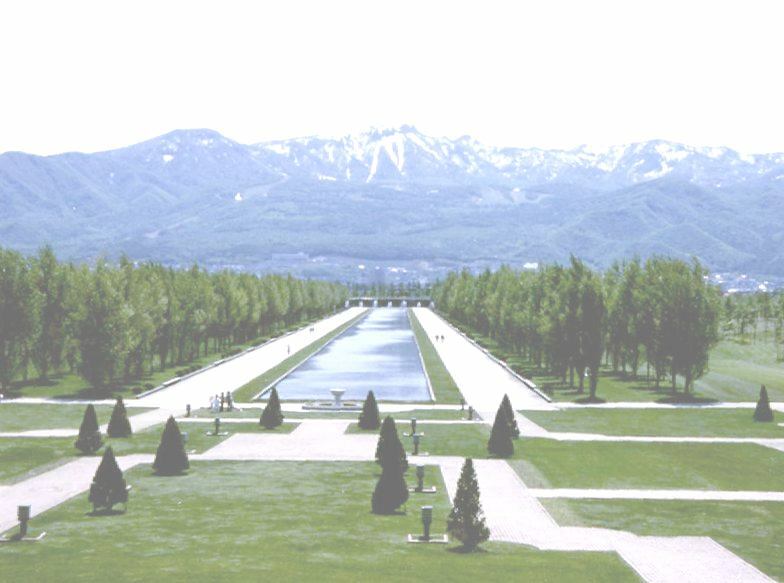 The SICE Annual Conference (SICE2004) will be held at Hokkaido Institute of Technology, Sapporo, Japan on August 4-6, 2004. More than 1000 researchers have participated in recent SICE Annual Conferences. Activities of the SICE are wide-ranging: from measurement and control to a variety of systems analyses and designs, from theory to application, from software to hardware. Newly developed interdisciplinary ideas and concepts transferable from one field to another are especially welcome. Authors should submit an extended abstract of 800-1000 words in English or 2000-3000 characters in Japanese, including paper title, author names, addresses, affiliations, name of the presenter, postal mail and E-mail addresses of the corresponding author and telephone/facsimile numbers. The extended abstract should clearly describe the salient concepts and novel features of their work, including purpose and results, for a meaningful review by the Technical Program Committee. Submitting instructions will be published on the SICE 2004 website. All accepted papers and posters must be written in English. For oral sessions, presentations must be in English. For poster sessions, oral presentations must be in either English or Japanese. Papers should be prepared according to the guidelines to be published on the SICE 2004 website. All conference participants, including authors and session chairpersons, are expected to pay conference registration fees and their own travel expenses. For selected young foreign researchers who have shown a potential to contribute to the field of Instrument and Control Engineering SICE International Scholarships will be granted for the purpose of defraying some of the cost of travel to Japan to present their papers.